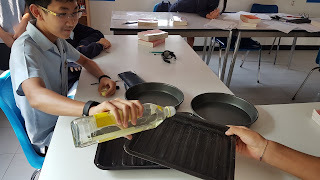 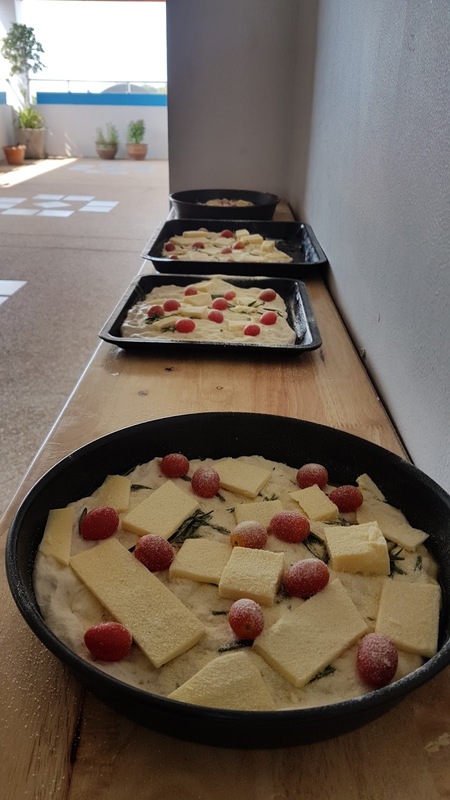 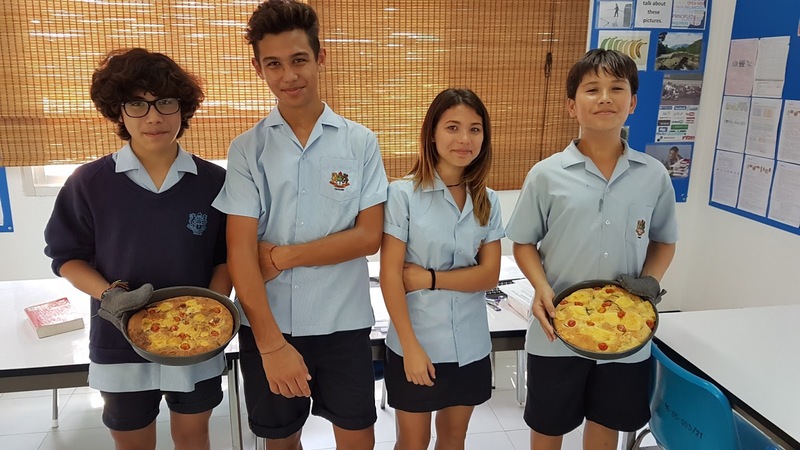 The Secondary English Language Support Department Blog: Anyone for Focaccia? Here are the Year 9 PET students learning through doing. 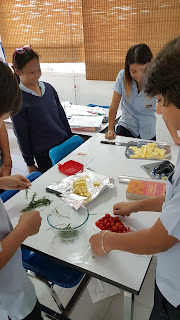 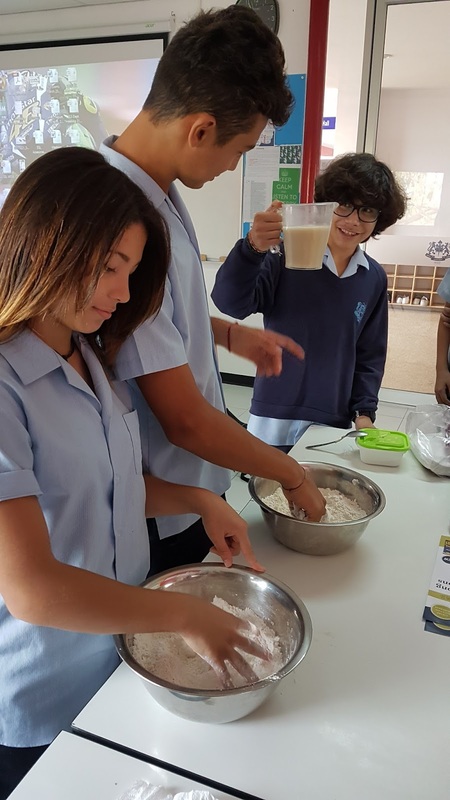 They learnt lots of new words, for example, coarse, sprinkle, mature and knead, while turning out some delicious focaccia. Butter wouldn't melt in their mouths!